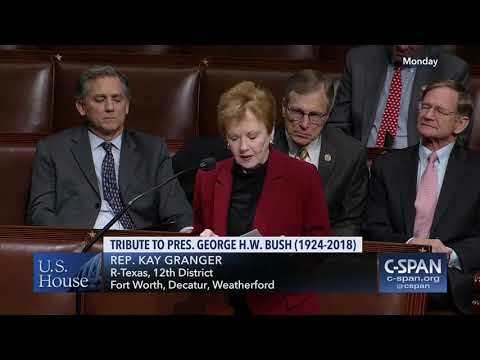 A former teacher, small business owner and Mayor of Fort Worth, Congresswoman Kay Granger was first elected to represent the 12th congressional district of Texas in 1997. Earning a reputation for pragmatic leadership and serving as a powerful voice for Texas values, Kay fervently fights for the issues that matter most to Texas’ 12th congressional district and our country. Since arriving in the U.S. House of Representatives, Kay has distinguished herself as one of the most recognized and influential leaders on defense and foreign policy – an expertise she began developing as the Mayor of Fort Worth, which is home to the Naval Air Station Joint Reserve Base and Lockheed Martin. 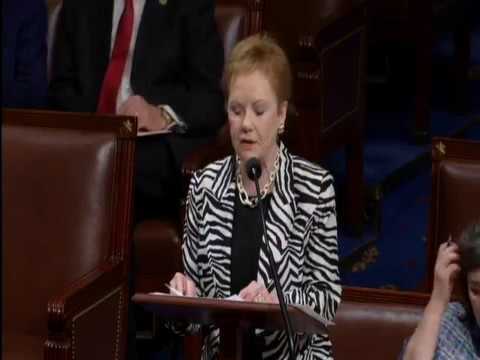 As a senior member of the powerful Defense Appropriations Subcommittee, she has continually strengthened the 12th District’s contribution to America’s defense system and supported efforts to provide for our women and men in uniform – both on the battlefield and when they return home from combat. 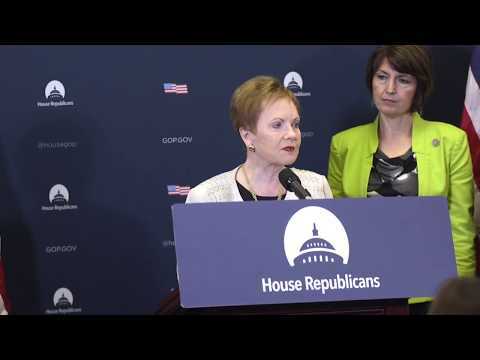 In 2012, Kay stood with Governor Rick Perry and members of the 136th Airlift Wing of the Texas Air National Guard to fight a costly and unnecessary Air Force proposal that looked to move Texas’ prized C-130 squadron to Montana. 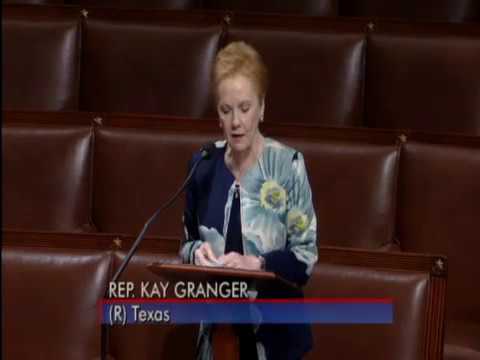 To the Air Force, Texans, and the millions of Americans who depend on the C-130 aircraft to respond to natural disaster emergencies, Kay delivered a powerful message: C-130s will not be moved without a fight. Thanks to her work as well as that of Governor Perry, Senator Cornyn, Senator Hutchinson and the entire Texas delegation, the C-130’s stayed where they are needed and where they belong: Fort Worth. Kay has long believed that national security and foreign policy go hand in hand. As the top Republican on the State and Foreign Operations Appropriations Subcommittee, she has worked to increase global stability and security as well enrich the lives of millions in the developing world through efforts that center on bettering global health, improving the lives of women and teaching emerging democracies how to sustain newly-discovered freedoms. Kay is also a Majority Deputy Whip and serves on the Subcommittee on Transportation, Housing and Urban Development. In recognition of her achievements, Kay has received the Air Force Foundation Award and the Marine Corps’ Semper Fidelis Award. She has also been honored with the Tax Fighter Award by the National Tax Limitation Committee and the Spirit of Enterprise Award by the U.S. Chamber of Congress. Additionally, the National Association of Manufacturers has recognized her for her pro-growth, pro-worker voting record. For a full list of the awards she’s received, please click here. Born in Greenville, TX, Kay was raised in Fort Worth. Majoring in education, Kay – a member of the Daughters of the American Revolution – graduated from Texas Wesleyan University and became a high school journalism and English teacher. In 1978, she opened her own insurance agency and operated it for over 20 years, leading her to become the first woman inducted into the Fort Worth Business Hall of Fame. In 1991, she was elected as the first female Mayor of Fort Worth where she cut crime by 49 percent and led the city to win the coveted All-American City Award. Kay, who attends the First United Methodist Church in Fort Worth, is a mother of three and a proud grandmother to five.